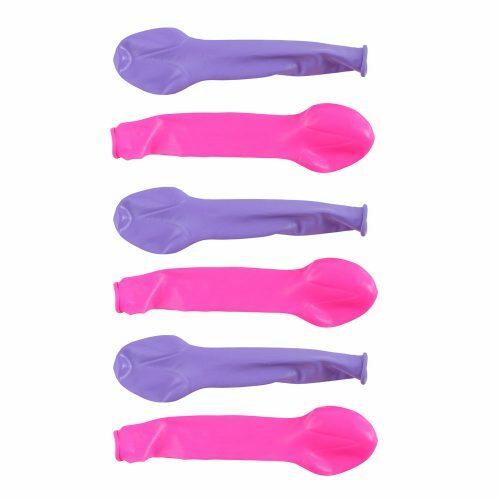 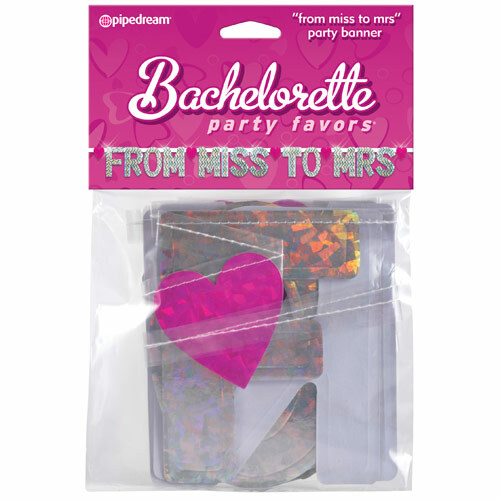 Twisted Miss has a fantastic Hen and Stag category. 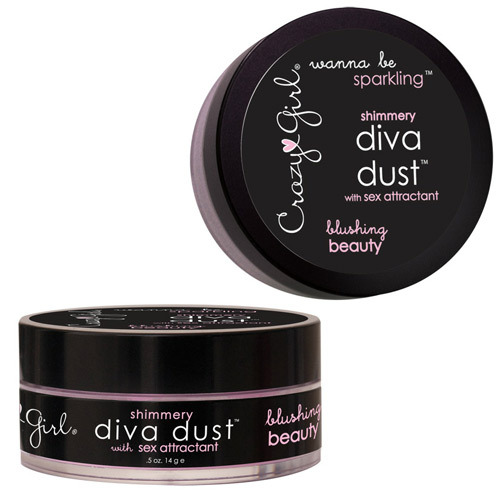 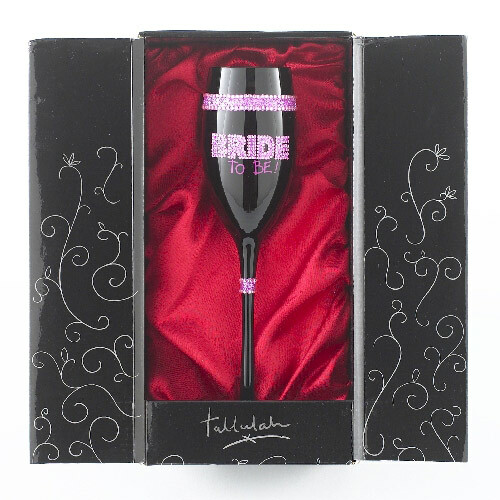 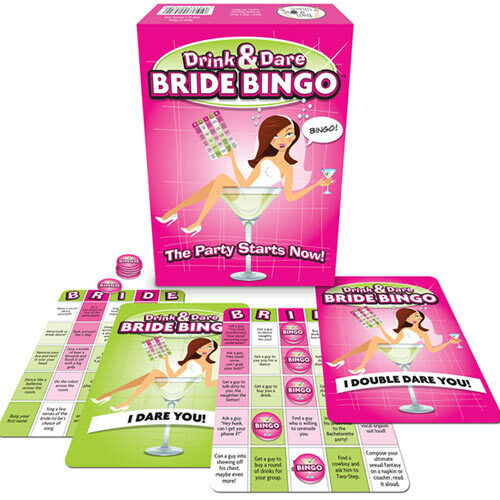 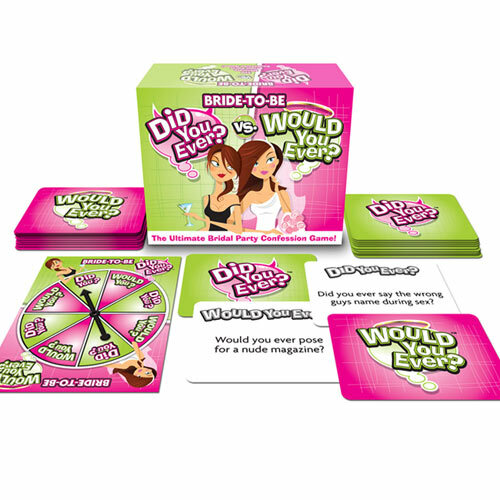 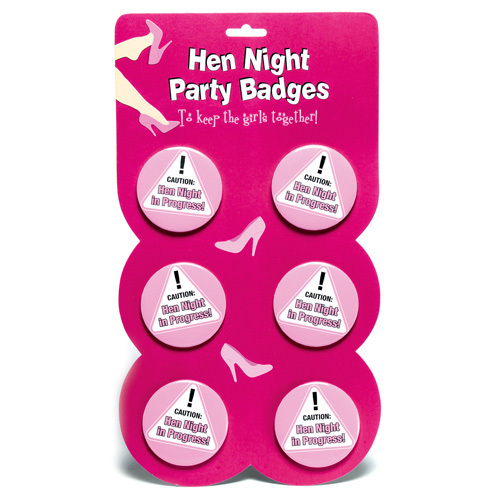 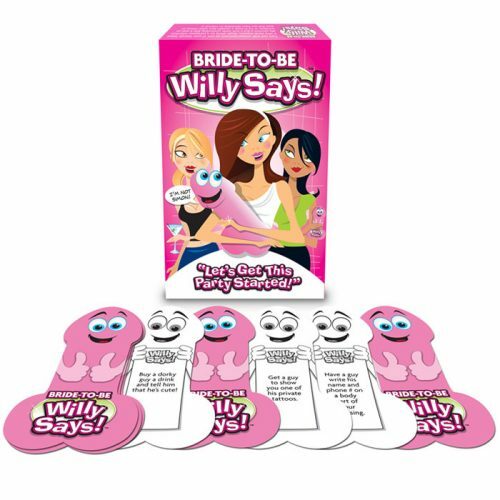 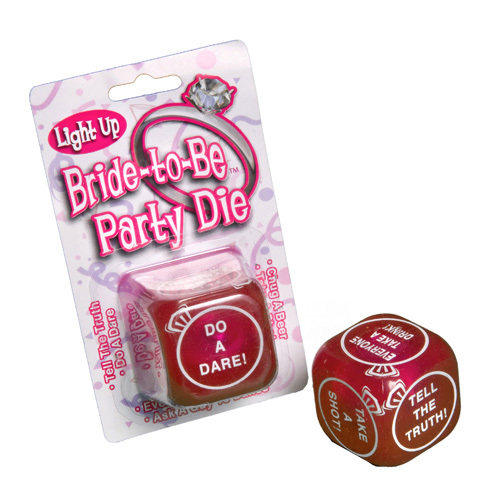 It is full of fantastic ideas for your Hen Party or Stag Night. 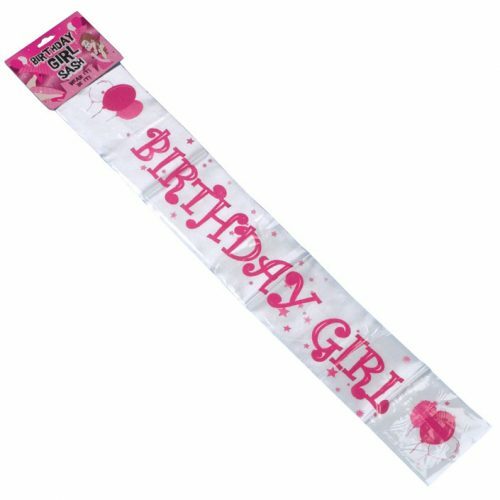 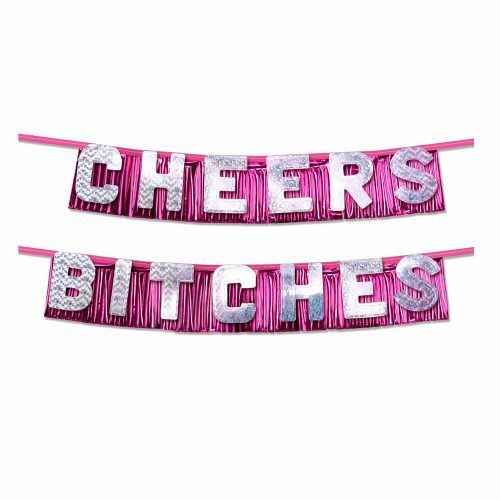 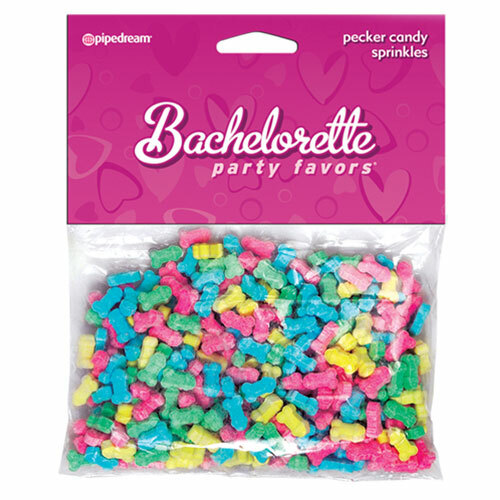 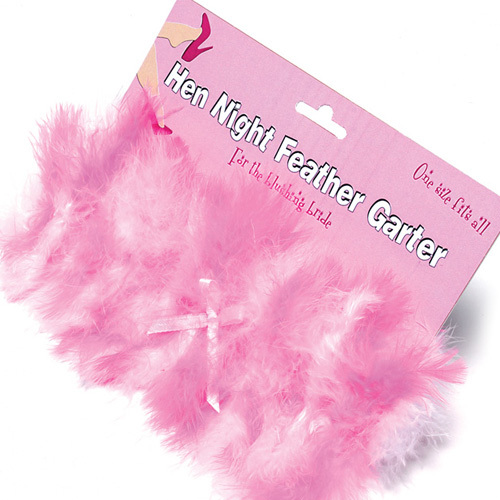 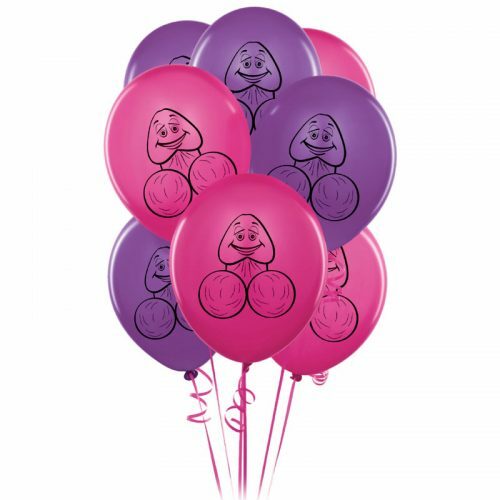 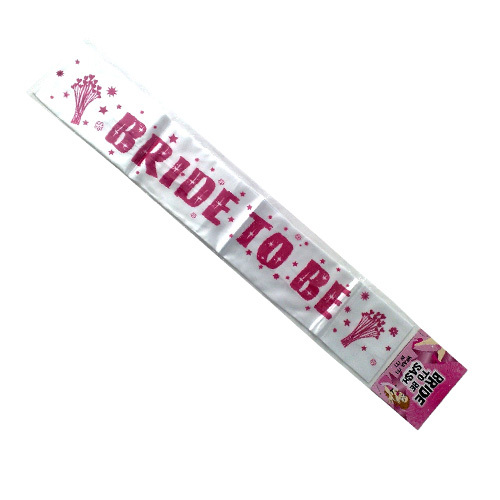 We have loads of special Hen Party sashes, boppers and bunny sets that will add that something extra to your night out with the girls. 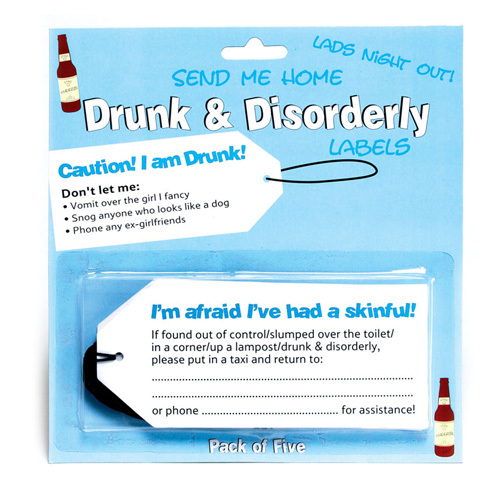 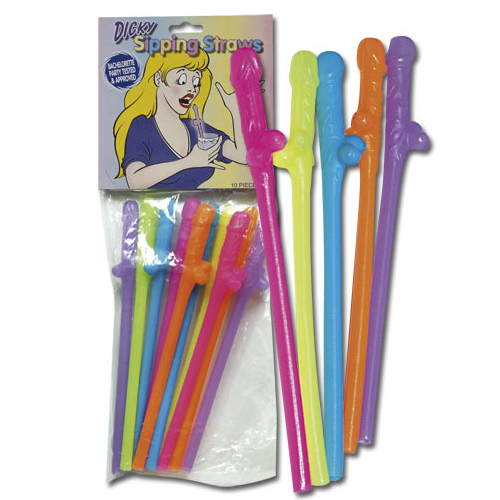 We also have extras like willy straws, L-Plates and funny badges. 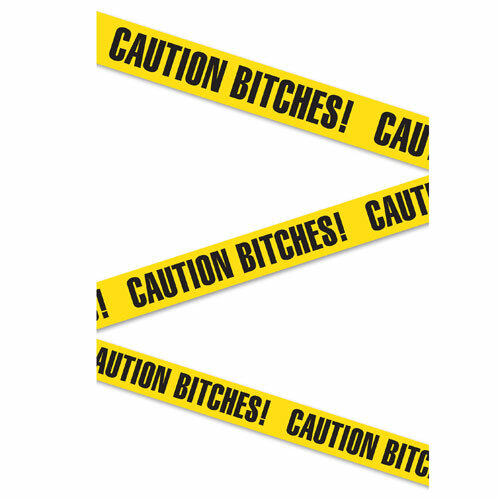 Don’t forget the boys! 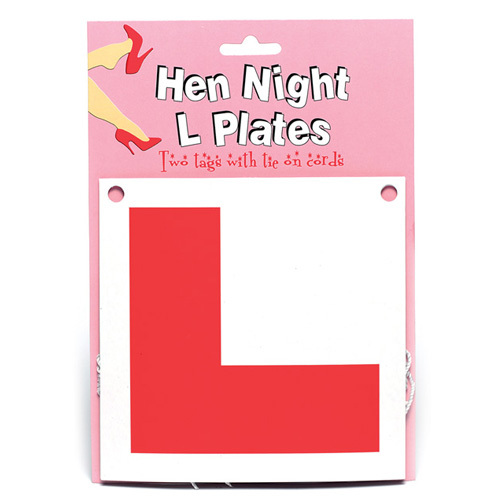 Plenty to keep them amused on the big night out!